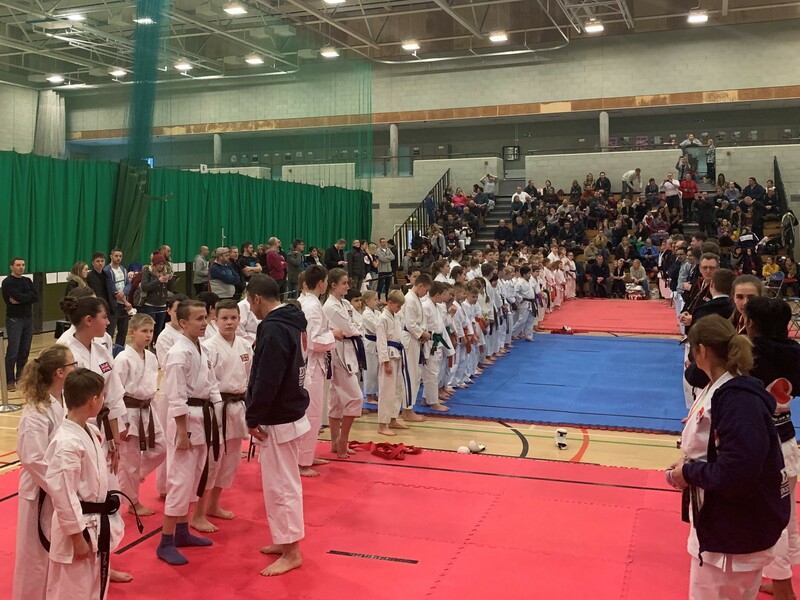 So far ESKA Admin has created 117 blog entries. 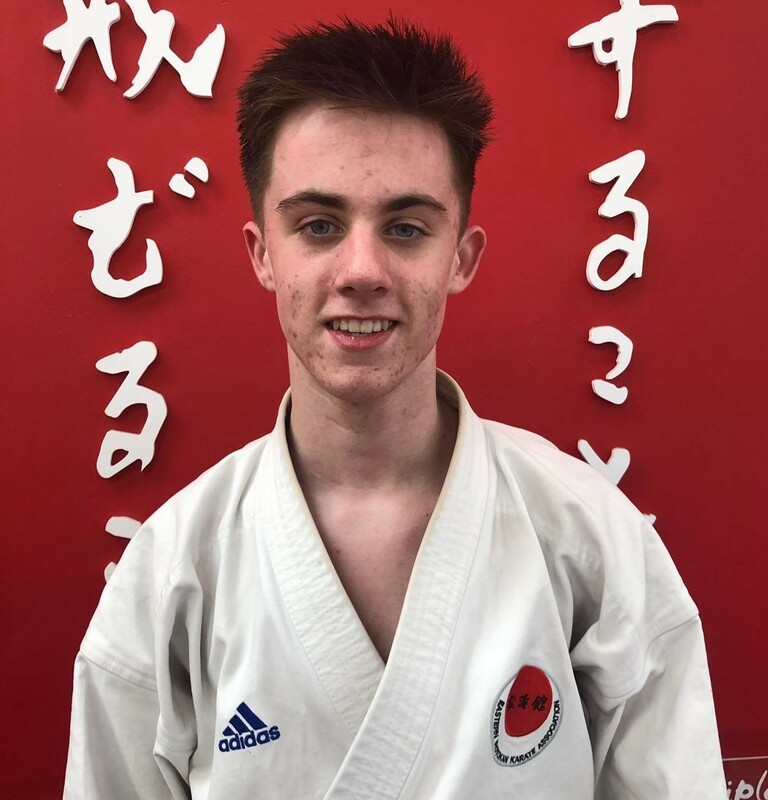 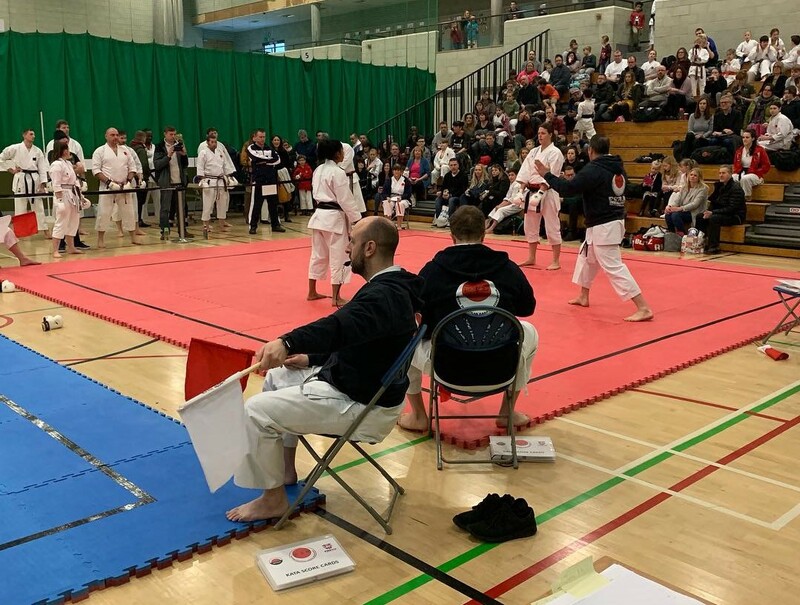 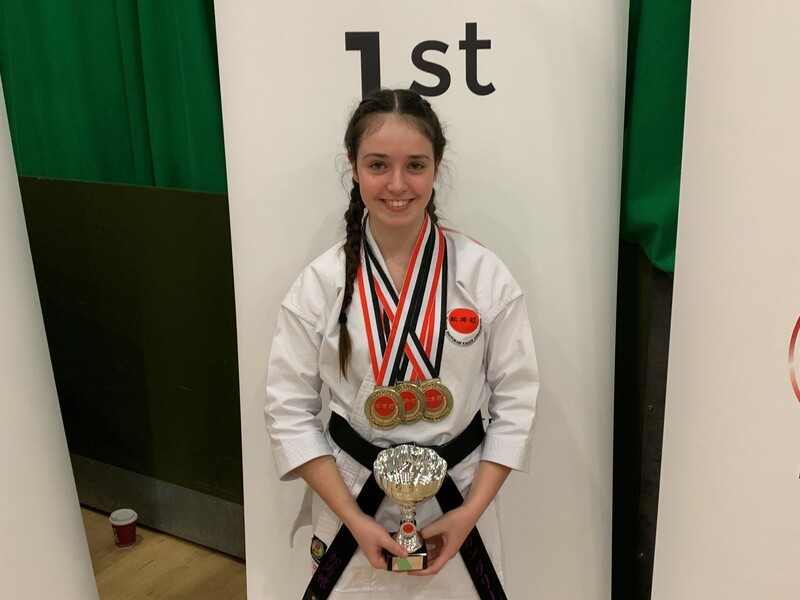 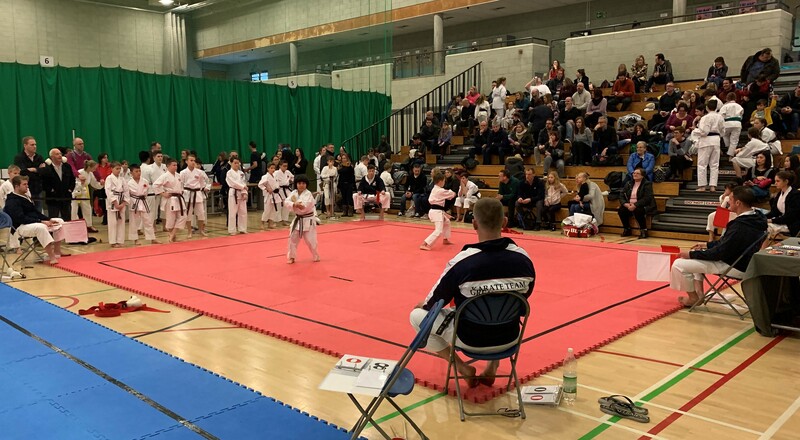 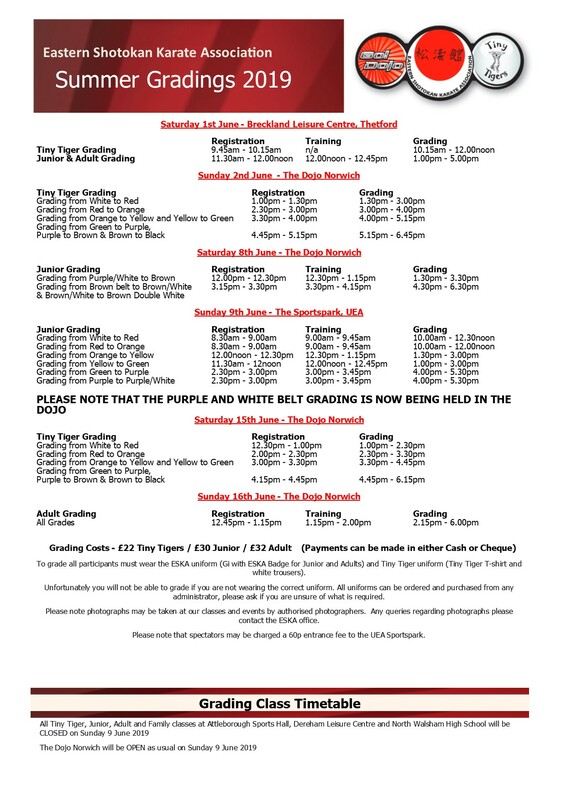 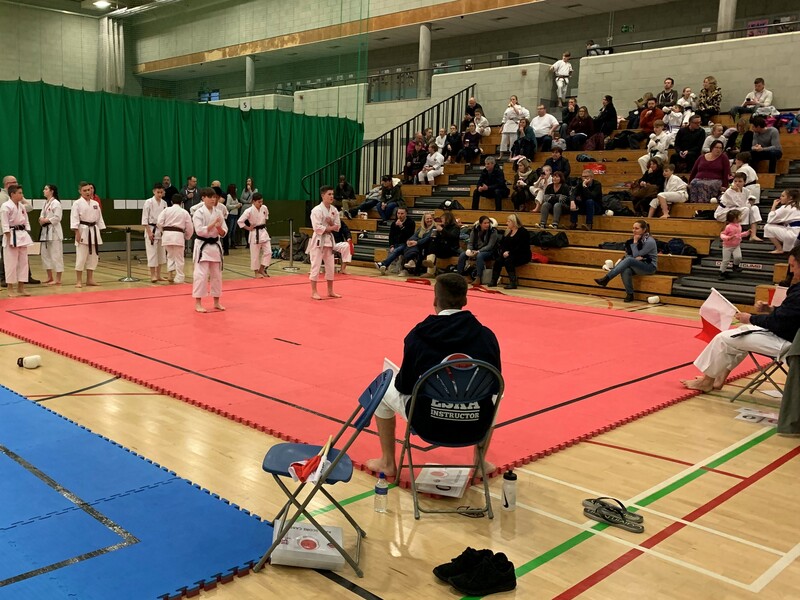 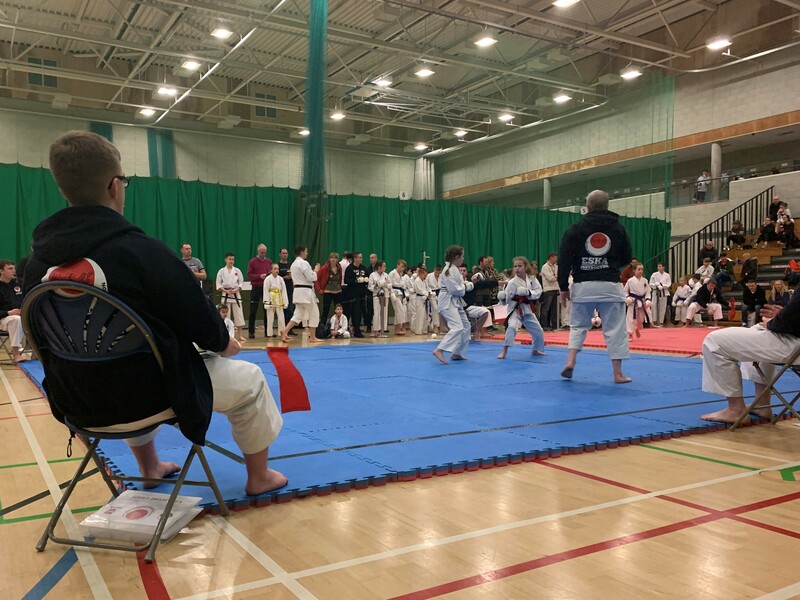 Please be aware that the Purple & White Belt to Brown Belt grading will now take place at the Dojo Norwich on Saturday 8th June as part of the Brown Belt + Junior grading. 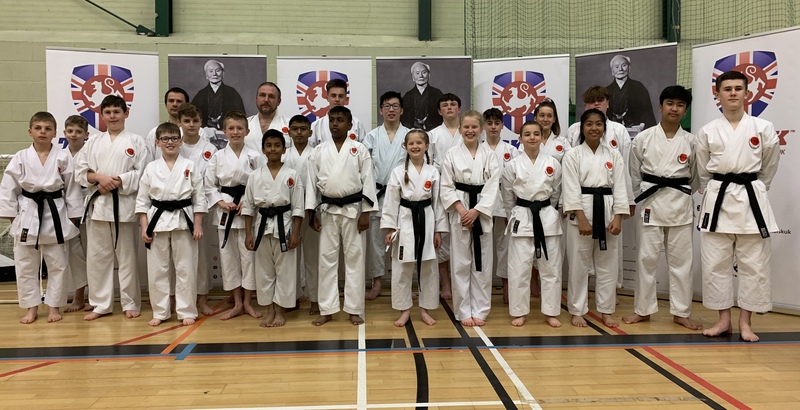 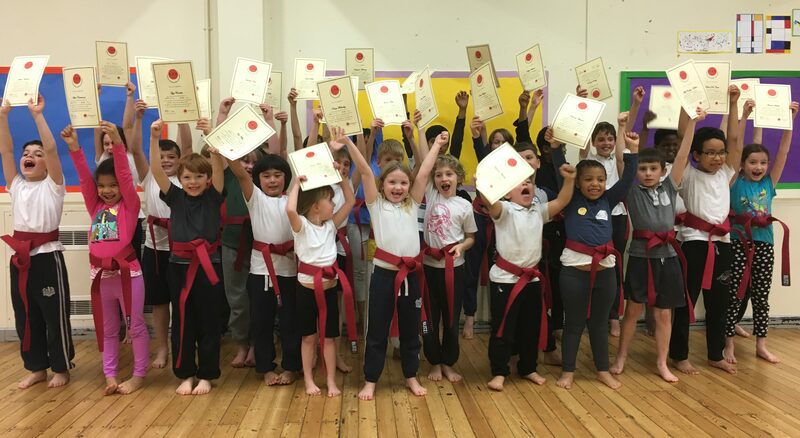 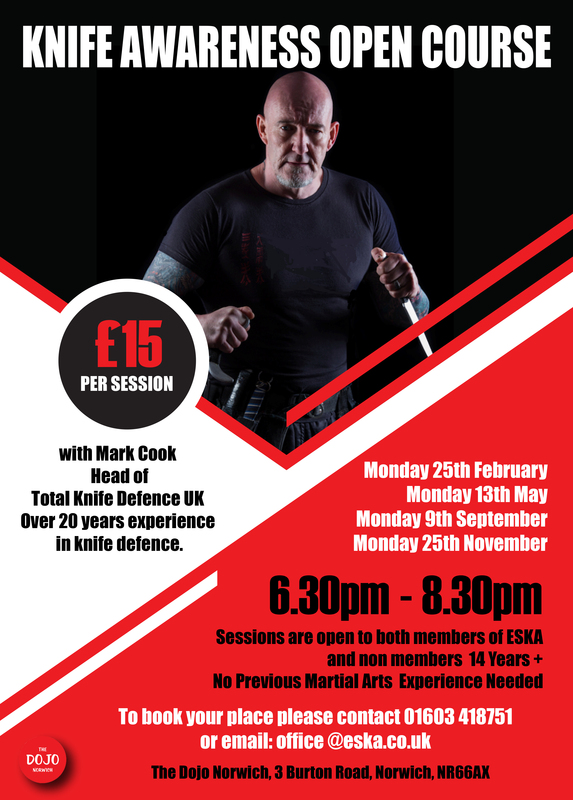 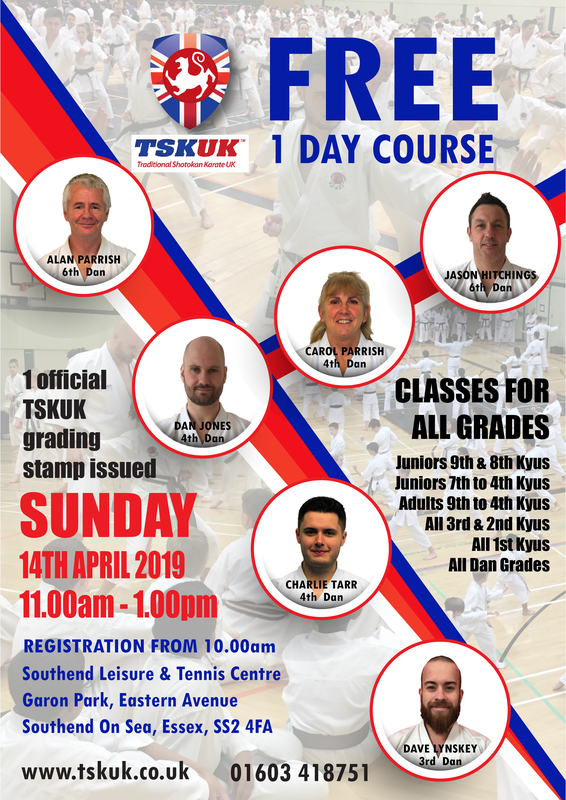 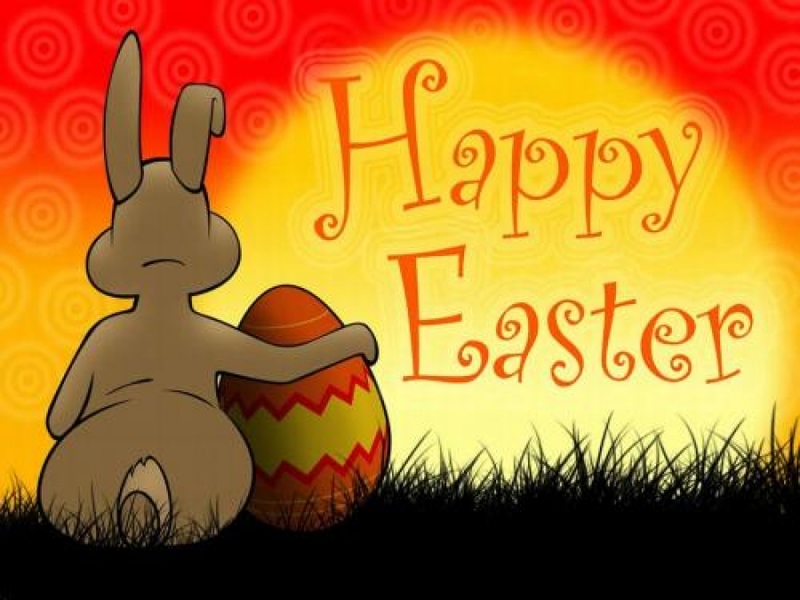 TSKUK Free 1 Day Course – Sunday 14th April 2019.